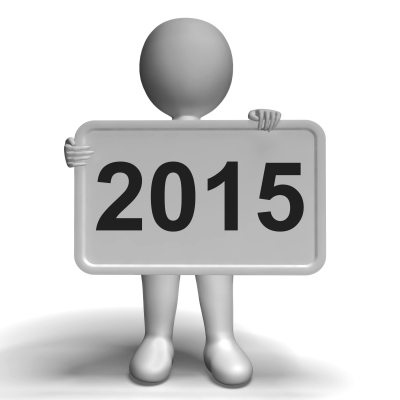 I am officially declaring 2015 – The Year of The Client. 2015 is going to be the year that client service is going to become one of the most important business development tactics you can improve for your law practice and firm. As one AMLAW firm goes, so others will follow. It remains to be seen how quickly, and if it will trickle down to solo practitioners and small to midsize firms. While some law firms will see their billable hours decrease and as a result, revenues, others who put a premium on client service to generate more referrals and matters (and who increase rainmaking training to all associates, service partners and partners) will find new ways to increase revenue. As a result, this will create the need for increased client service by attorneys and staff; law firms will find that client satisfaction (and not just in terms of the outcome of the case), will become the paramount reason that clients stay and refer other matters to them. Client service doesn’t have to be onerous, as demonstrated in my last blog: What Attorneys Can Learn From the Pregnant Restaurateur About Client Service, but it does have to be a topmost thought in an attorney’s mind. From the first greeting, even at a networking event or online, to the last goodbye (and hint, there is no “last goodbye”), there are methods and means to ensure that clients remain happy and referring other clients to you for many years to come. Over the next few blogs and Rainmaking Recommendations, I will be providing ideas on how you can create amazing client service for your practice and your firm.